The oldest protestant church in Lafayette, the methodist church has had a presence in the area since 1823. In 1845, W.F. Brown was the first pastor assigned to the region. The original church was located at the corner of Washington St. and Congress. 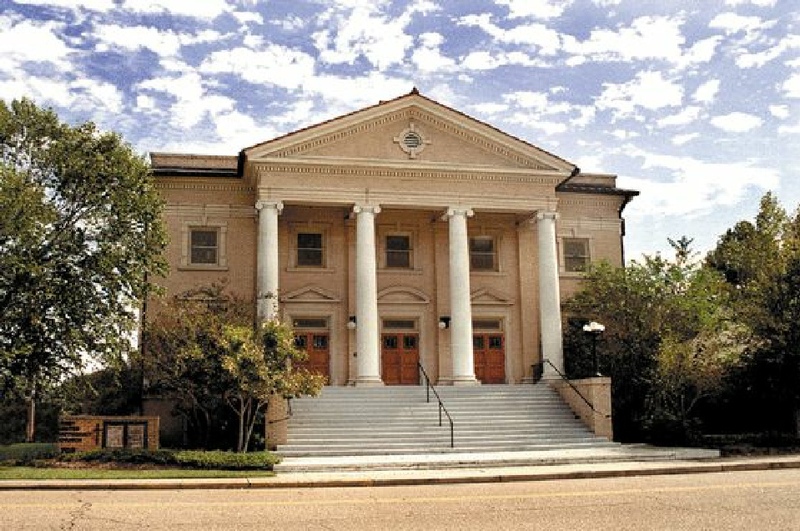 In 1925, the congregation relocated to its current location at Lee and Main St. An educational wing was built in 1958 to further the churches ministry. First United Methodist Church for over 193 years, the church has sought to be a place in the community where people can experience God's love and grace, learn what it means to follow Jesus and are empowered by the Holy Spirit to share in God's work in the world.